It has passed few hours the Apple developers rolled out their first major firmware update to the public. Of course, this was released after five beta versions. So, now the iPhone, iPad, and iPod touch users can enjoy the latest improved features through this latest chapter. Anyhow, through the beta version, we know that some of the expected features haven’t touched by the Apple developers through the 11.1 update. Therefore the users hope they will address more features with the iOS 11.2 chapter. Of course, we can guess that it will be addressed the desired features. On the ground let we focused the features and other facts related to the remaining details. Actually, on the last 19th of September, the Apple developers have unveiled the giant iOS 11 firmware version to the public. Therefore, most of the iDevices users have upgraded their devices to this chapter to enjoy its cool features. And after that, the developers have offered another three minor chapter to fix some remaining bugs of the firmware. and now finally they have launched the first major update of the iOS 11 to the public. So, through that, again the iOS lovers can enjoy more cool features and performance improvements. And before live the chapter, the first test version for the iOS 11.2 was released. Yeah, have you upgrade your iPhone, iPad or iPod touch to the latest iOS 11 first major update.Of course, in the moment most of the users want to know about iOS 11.2.Yeah, through the iOS 11.2 users can be experienced more admirable features. Of course, especially needs to mention that with this, they have touched the features regarding the Airplayer 2 support access for the multiplayer control feature that the Apple developers mention on last WWDC 2017. Further, with this iOS 11.2, Apple developers flattened some of the remaining bugs that the users have complained like the Calculator app related bug and the flicking boot logo and more. Some of other small tweaks and changes have been added. 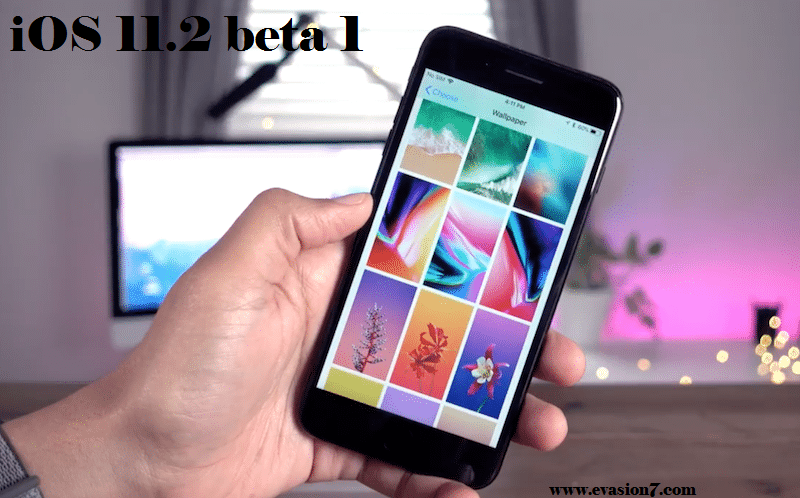 Fine, as accordance with the facts related to the first beta of the iOS 11.2 we have noticed several features. Actually, many iDevice users keep hope about the iOS 11.2 chapter to some expected features. But some of those features haven’t included with this chapter like Apple Cash in message, iMessage on iCloud and more. Of course, sometimes with the upcoming beta chapter, we may able to find them. 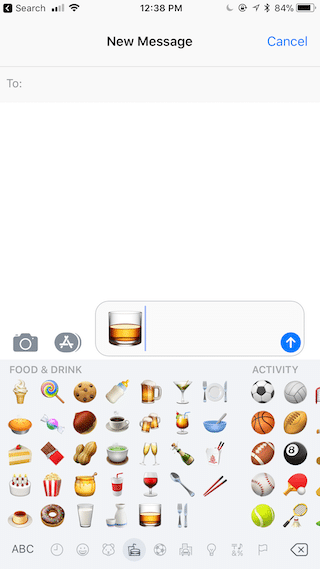 Therefore, till that now let us focus on the features that we will able to be with iOS 11.2. Animation and icons updates: Now you are able to have the camera icon in the message app as like the camera App icon. Moreover, when you swipe up to view photos you can has a new animation. 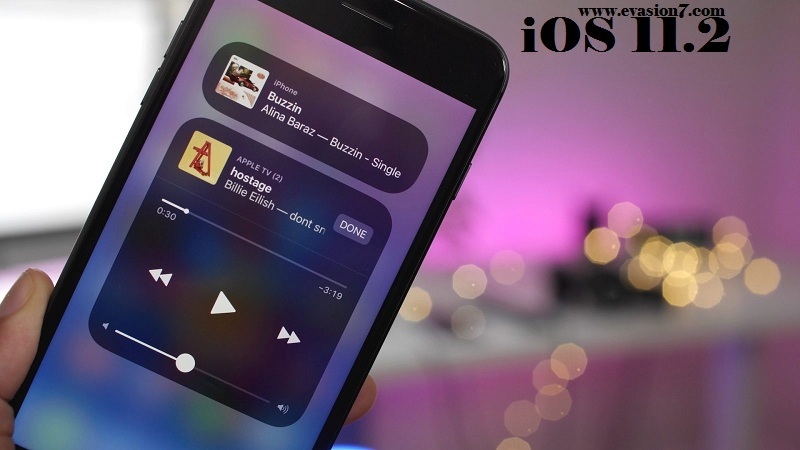 Support for AirPlay 2: The Air Player 2 will allow you to control several audio outputs of multiple connected devices from your iPhone. To know the all available devices you can simply open the Now Playing widget in control Center. Yeah, if you have an Apple TV running the latest software, you can test it. And as like the previous now your device will not locks when you double-clicking the side button. Of course, now with the iPhone 8 if you quickly double click the side button it will not lock. Of course, this feature is same as the iPhone X feature. Anyhow, at the moment some of the iDevice users who are willing to enjoy the features of Jailbreak is waited with their current chapter to hope a utility to jailbreak iOS 11. On the ground, the Apple company climbed up the ladder. So, the hackers also, need to hurry. Till that, the jailbreak fans can enjoy the latest Cydia apps and tweaks with their devices to feel fresh with the device. Fine if we could able to have any latest update to iOS 11 jailbreak or any other iOS 11 related updates we will update you as soon as possible. Till that you can stay tuned with us.